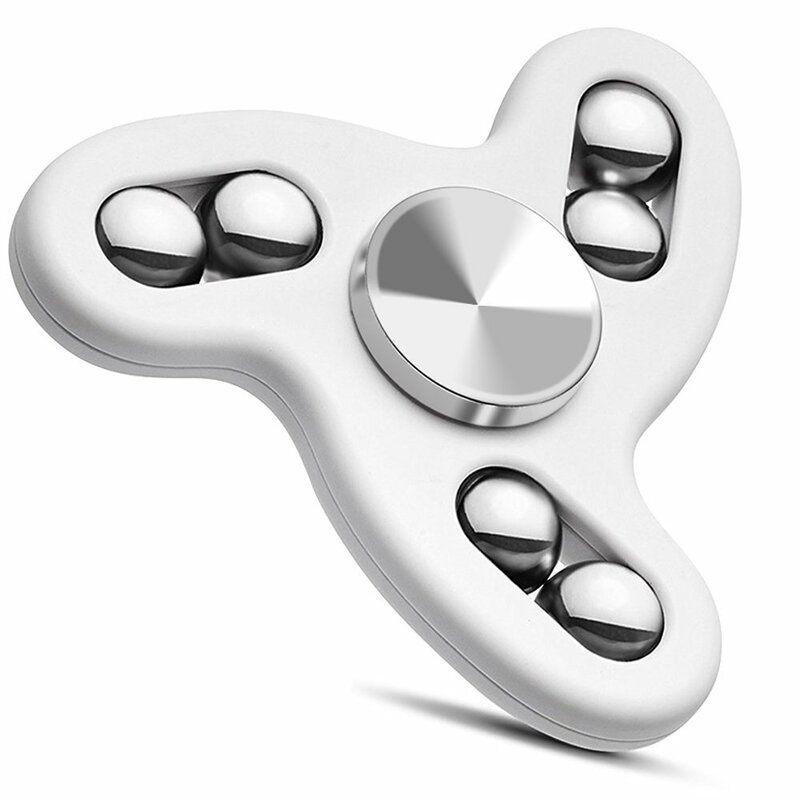 GREAT SPINNER FIDGET TOY - Perfect for Kid and Adults. It's a great way to help relieve stress and anxiety, even quit bad habits. SMOOTH ROTATION WITH NO BIG NOISE- Simply flick and spin with one/both hands. 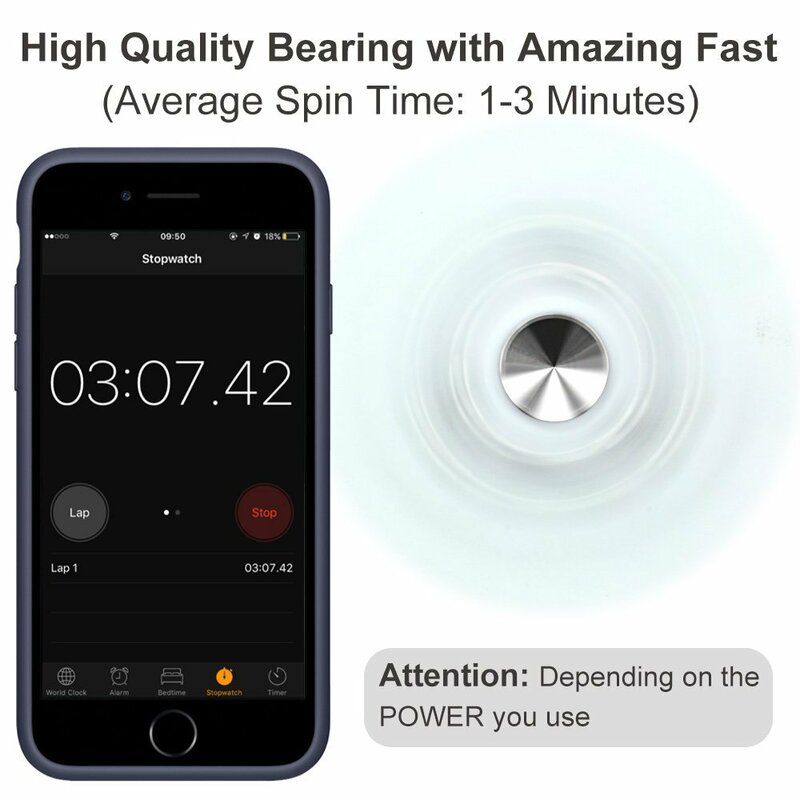 3 minutes guarantee spinning time which depends on the power you use. COMPACT AND SAFE DESIGN - Easy to carry, lightweight, simple and pocket size with rounded and smooth edges. 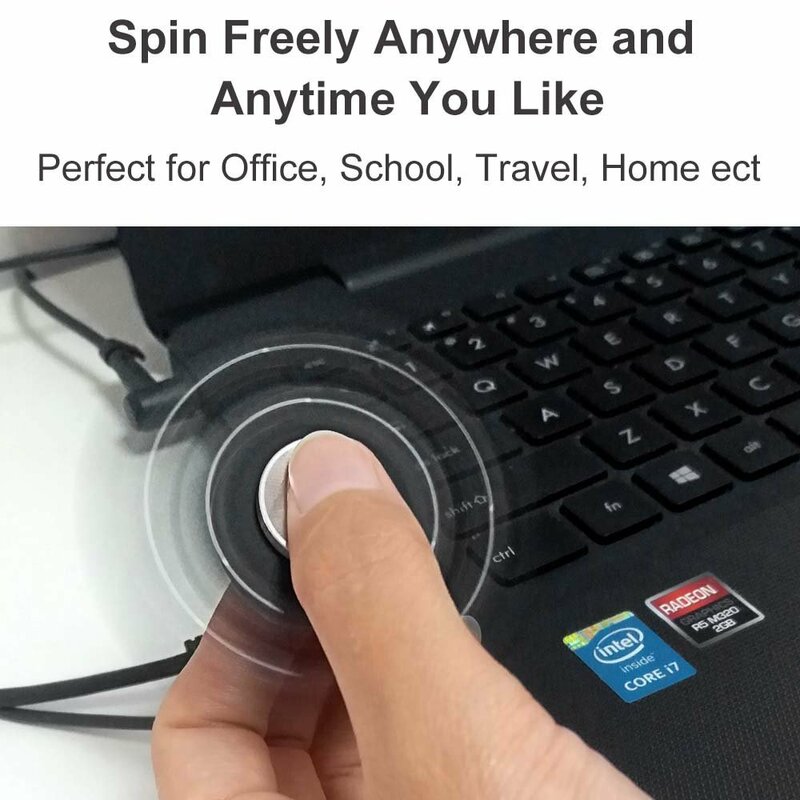 Spin freely anywhere you go, ideal for office, travel, work, home, school ect. 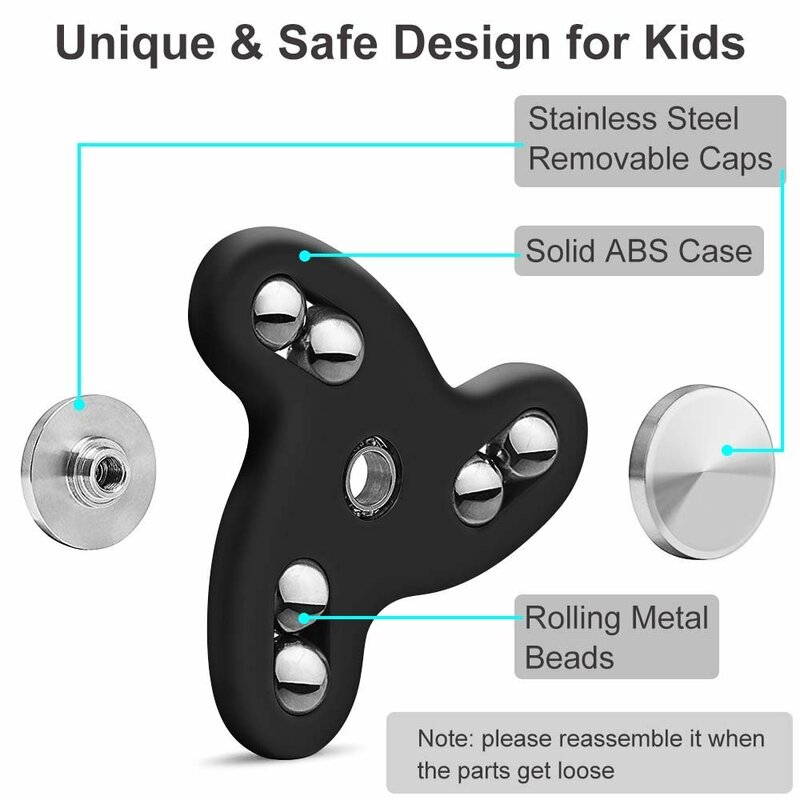 ERGONOMIC FRAME STRUCTURE - This fidget spinner toy is made of high speed R688 bearings with 6 rolling ABS case and top/bottom stainless steel removable caps with no any risk. 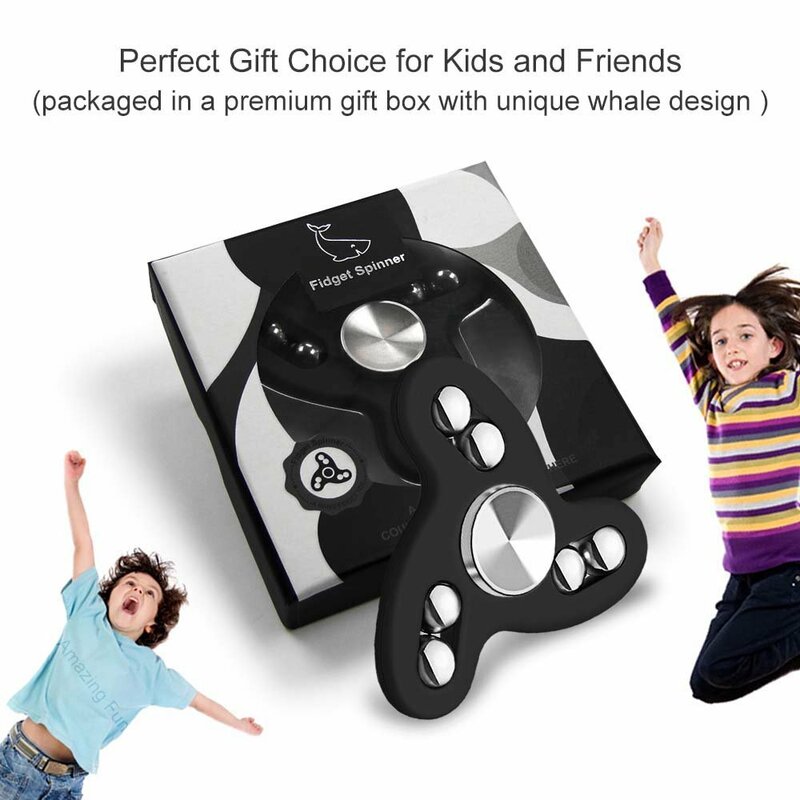 PERFECT PRESENT CHOICE FOR CHILDREN - Enjoy the pleasure of this 360 spinner fidget toy, packaged in a premium box with unique and cute whale design. Making you a happy customer is our top priority. Buy it with confidence. -A Hand Fidget Toy You Could Easy Take to anywhere and anytime- Work - School - Home. 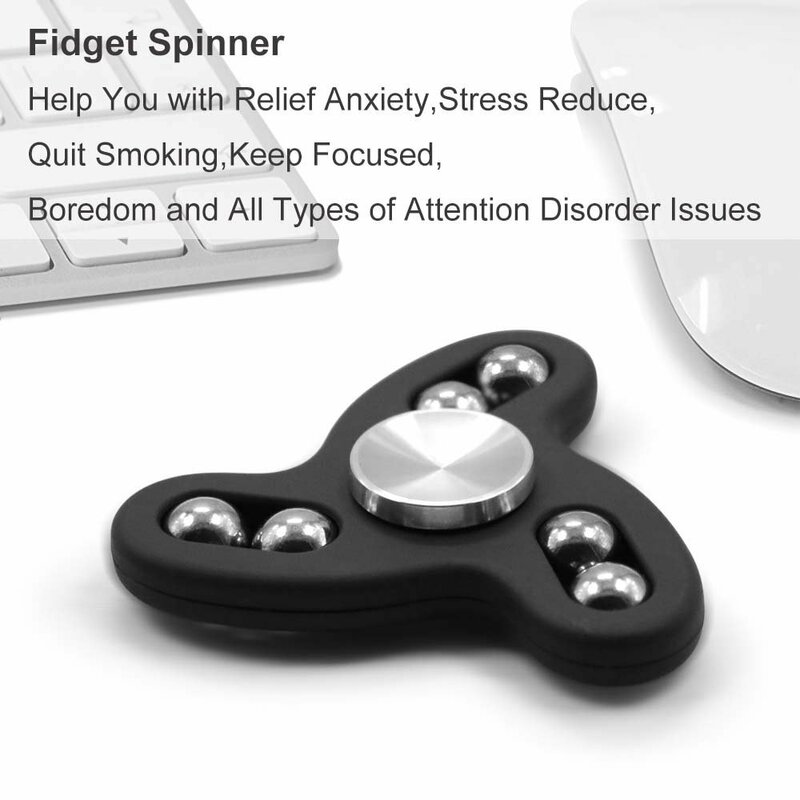 -Great Accessory for eliminating stress, ADD, ADHD, Anxiety, and Autism Adult Children,helpful for Focus and Deep Thought! -Excellent fidget toy will help you improve your focus, concentration, creativity and it would also keep you calm in stressful situations. -Helps to relieve anxiety and improve concentration. 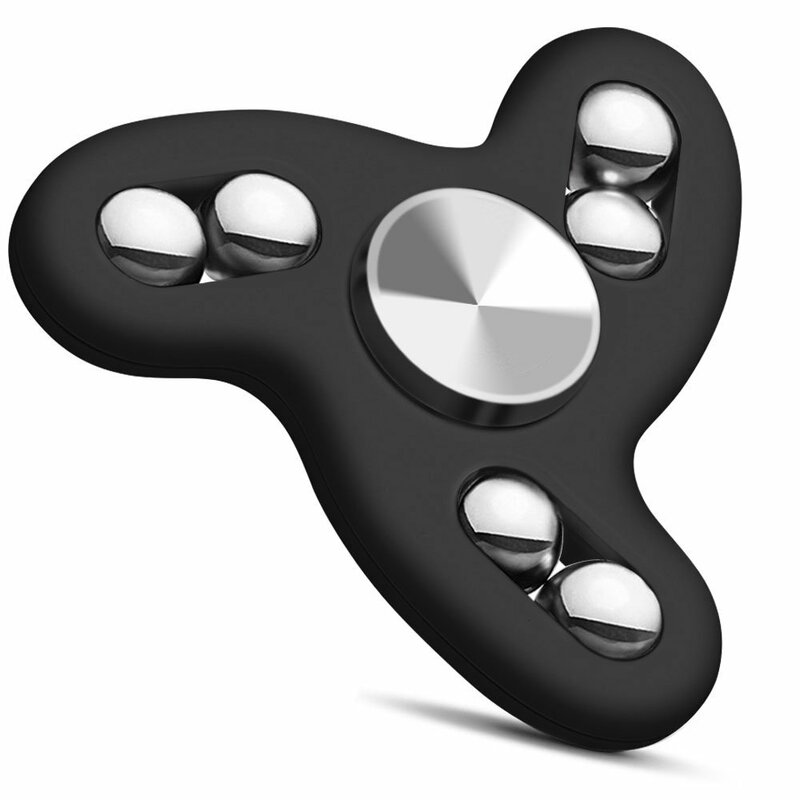 Spinner fidget can be used to cope boredom, killing time, staying awake, quitting bad habits. -Top/bottom removable caps helps prevent high quality stainless steel bearings won’t fall off, unless you want to get them out. 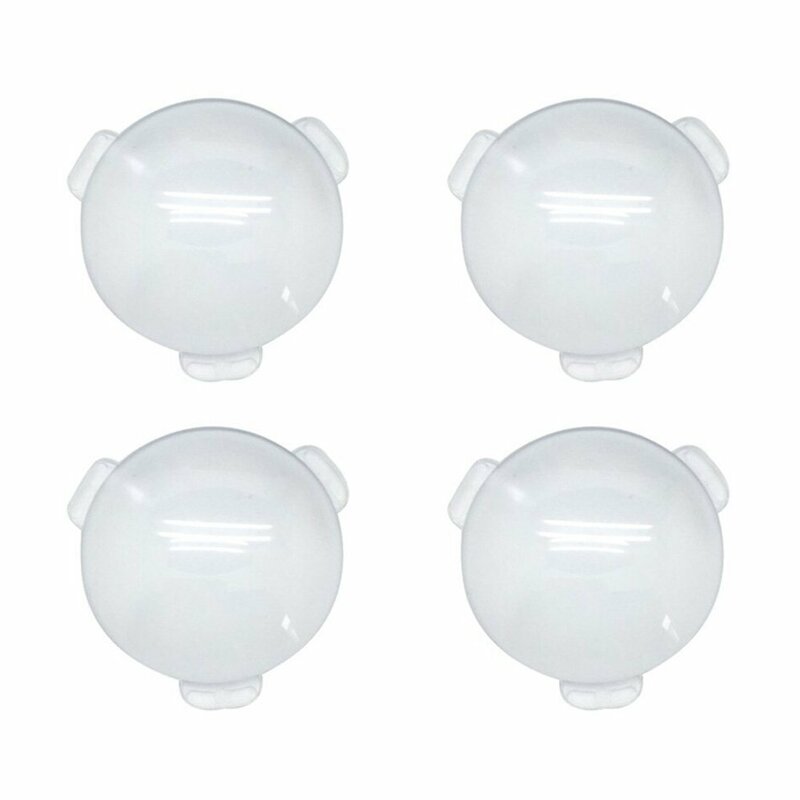 The durable ABS plastic frame with rounded and smooth edges is sleek and unbreakable, injection molded, Super smooth bearings with amazing fast. Spinners can be spun using one hand only using the fingers of one hand to stop and start spinning. Note: Fidget Spinner Toy - the average spinning time is 1 to 3 minutes. Top/Bottom Stainless Steel Bearings allow to be removable, please reassemble it when the parts get loose. Biconvex Lens Set, Pop-Tech Optical Glass Len. 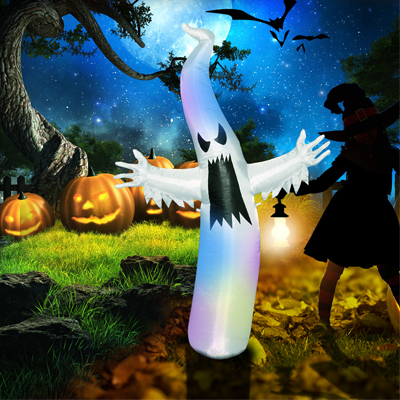 Pop-Tech Airblown Inflatable Halloween Decora. 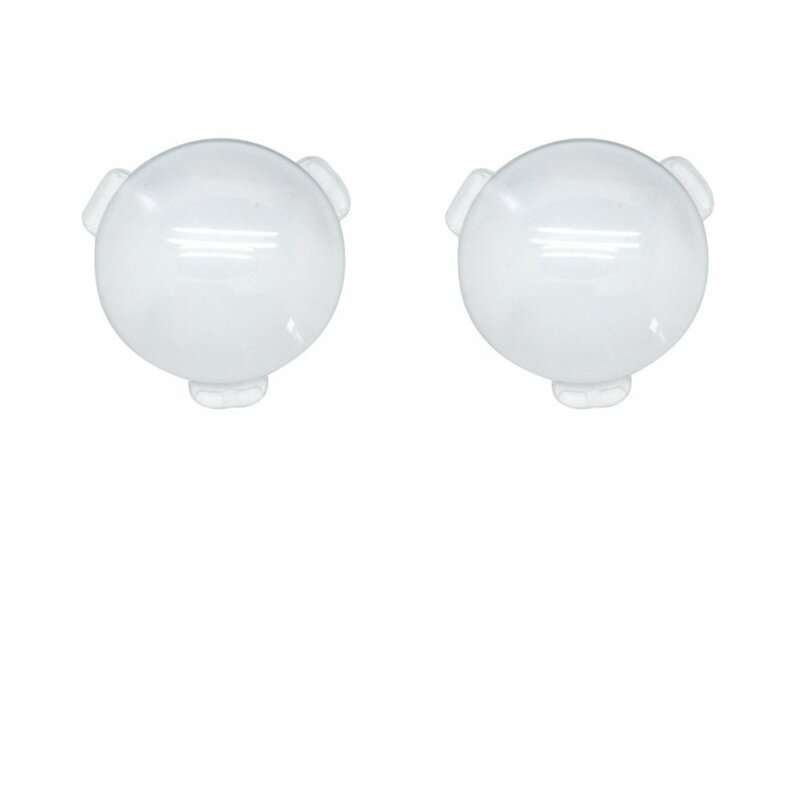 Biconvex Lens Set, Pop-Tech Glass Lens Bi-con. Fidget Spinner Toy High Speed 360 Spinner Rel. © 2019 pop-tech. All rights reserved.